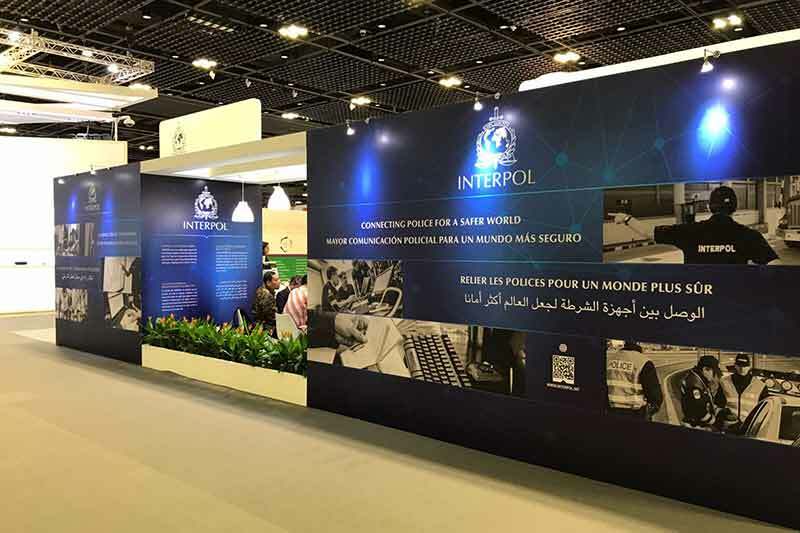 In his speech at the launch of Interpol World 2017, Mr. Desmond Lee, Second Minister for Home Affairs and Second Minister for National Development, Singapore revealed a public-private alliance to fight cybercrime in Singapore. The Singapore Police Cybercrime Command rolled out the "Alliance of Public-Private Cybercrime Stakeholders" initiative, in February this year. The Alliance serves as a dedicated platform for law enforcement and the private sector to meet and to enhance cybercrime awareness in the private sector to prevent, deter and detect cybercrime, and to forge active collaboration. Currently there are 40 partners in the Alliance, comprising global IT companies, E-commerce platforms, telecommunications service providers, financial institutions, as well as remittance agencies. Mr. Lee said that the stronger relations forged with the banks through this alliance have allowed the Police to quickly freeze bank accounts involved in a recent spate of impersonation scams. This prevented overseas fund transfers and loss for the victims. The Singapore Ministry of Home Affairs has recently established a Special Interest Group for Cybercrime and Investigation, in collaboration with the Singapore Cyber Security Consortium. The objective of this initiative is to bring real-world cybercrime and investigation challenges to the academia and industry and leverage on their talents and innovation to deal with cybercrime. In July 2016, the National Cybercrime Action Plan (NCAP) was launched in Singapore with four key priorities:1) Educating and empowering the public to stay safe in cyberspace; 2) Enhancing the Government&apos;s capacity and capability to combat cybercrime; 3) Strengthening legislation and the criminal justice framework; and 4) Stepping up partnerships and international engagements. As part of its Public Cyber-Outreach & Resilience Programme, the Singapore Police Force (SPF) actively reaches out to members of the public to encourage safe online behaviour and to reduce opportunities for cybercriminals, focusing on vulnerable groups such as the young and the elderly. SPF also partnered Europol in its "No More Ransom" project. The “No More Ransom” website is an initiative by the National High Tech Crime Unit of the Netherlands’ police, Europol’s European Cybercrime Centre and two cyber security companies (Kaspersky Lab and Intel Security) with the goal to help victims of ransomware retrieve their encrypted data without having to pay the criminals. In 2015, SPF established the Cybercrime Command within its Criminal Investigation Department, to develop specialist expertise in cyber investigation, digital forensics and cybercrime policy, and also to improve Police readiness for, and response to, emerging cyber threats. Full-time Cybercrime Response Teams have been set up since December 2015 by SPF in all six of its frontline Police Divisions across Singapore, to enhance cybercrime response capabilities. The Computer Misuse and Cybersecurity Act is Singapore&apos;s primary legislation to deal with cybercrime. It was amended in June this year, to address the increasing scale and transnational nature of cybercrime and the evolving tactics of cybercriminals. The amendments made it an offence to deal in hacked personal information and hacking tools with criminal intent. They aso give Singapore extraterritorial jurisdiction over offences, where the act causes or creates a significant risk of serious harm in Singapore. The Singapore Cybersecurity Consortium encourages use-inspired research, translation, manpower training and technology awareness in cybersecurity through engagement between industry, academia and government agencies. The Consortium is funded by the National Research Foundation (NRF) and anchored at the National University of Singapore (NUS) since 1 September 2016.